Only 250 units of this limited edition Classic 500 will come to India. 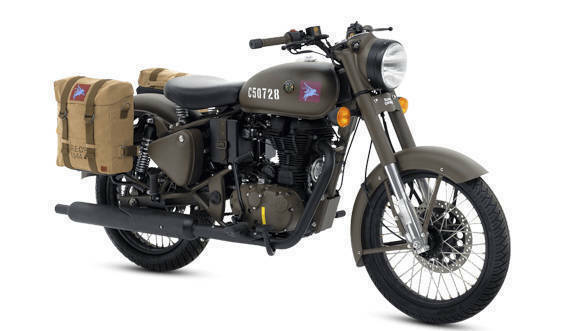 It is inspired from the Royal Enfield RE/WD 125 from WWII. The Pegasus Edition will be available in Service Brown colour in India. Each motorcycle comes with a unique serial number stenciled on the tank. Now, we have also learned that it will be priced at Rs 2.5 lakh. The sixth race of the 2018 season comes on the back of an action-packed French GP, which saw Marc Marquez building up a strong championship lead after the previous leader Andrea Dovizioso crashed out. 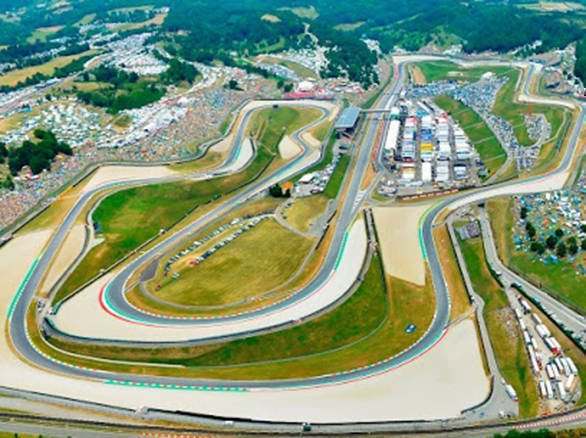 The Mugello GP will also be home GP for Dovi, as well as Pramac Ducati rider Danilo Petrucci. With the ongoing contract renewals and new team-rider announcements for the 2019 MotoGP season, there could be pressure on riders to prove their value. Well, if you can make travel arrangements and love Italian food and wine as much as us, you should! There are twisty roads all around and you can take a leisurely drive or ride along one of them. Need we remind you that Mugello is part of the beautiful Tuscany region? A group of travel enthusiasts, experienced and newbies, will gather to share knowledge of motorcycle travel camping. 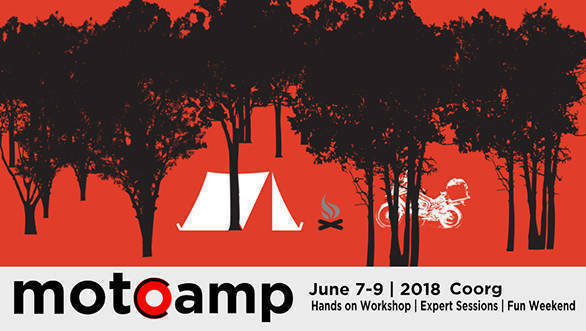 There will be various short sessions on choosing the right camping spot, equipment, packing, nutrition, cooking, outdoor hygiene and other essential aspects of moto camping. Yes, you can. 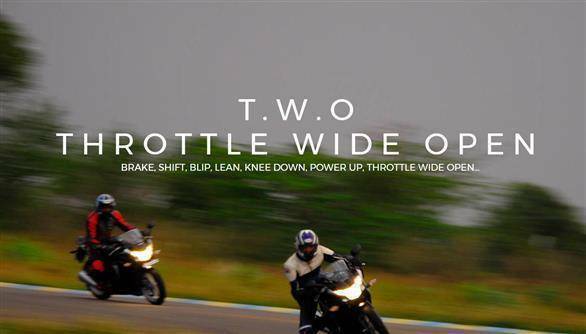 But you must register with them to find the precise location, which is a 5-hour ride from Bengaluru. If you carry your own tent, the workshop will cost you Rs 7,000. You pay Rs 1,000 more for a rental tent at the venue. Details here. Traversing 2,400km from Delhi through Chandigarh, Manali, Leh, and Hunder, this is one of the marquee ride events hosted by Royal Enfield. Last year, the participants numbered 61 including six female riders. 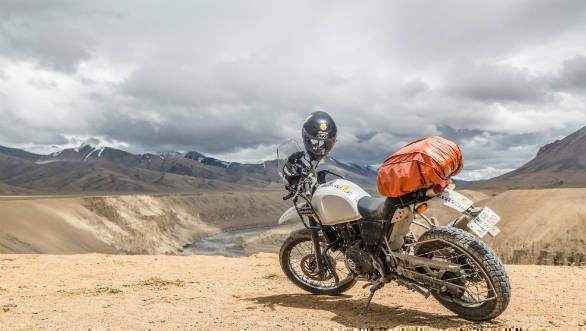 This time around is the 15th edition of this 18-day tour through some of the most beautiful landscape and treacherous routes that India has to offer. Yes, you can. If you have the time and the moolah - fees for a single participant are Rs 48,000 and Rs 96,000 for a couple. The same for women participants is Rs 42,000 and Rs 84,000, respectively. If you have always wondered and planned this trip to the mountains but never found the right company, then this one is for you. Register here.